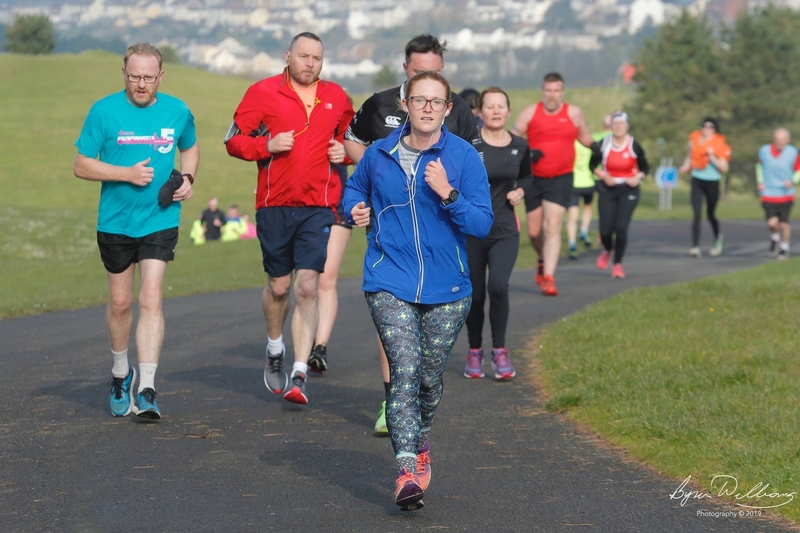 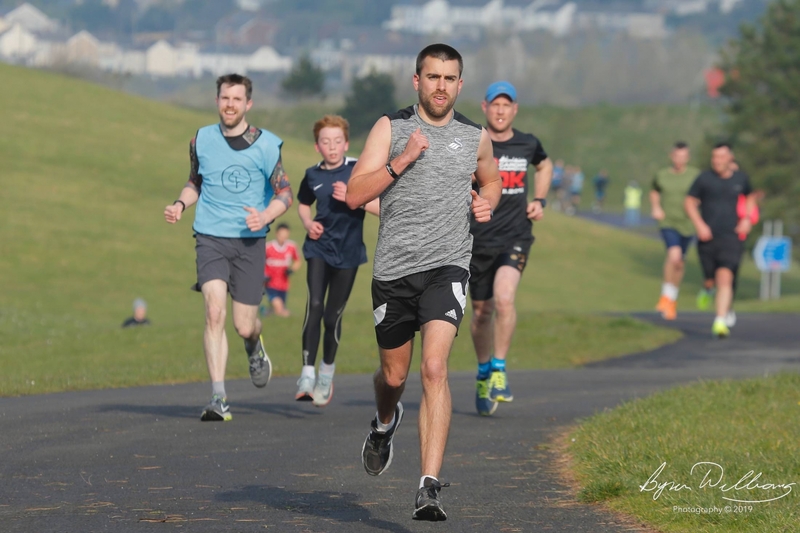 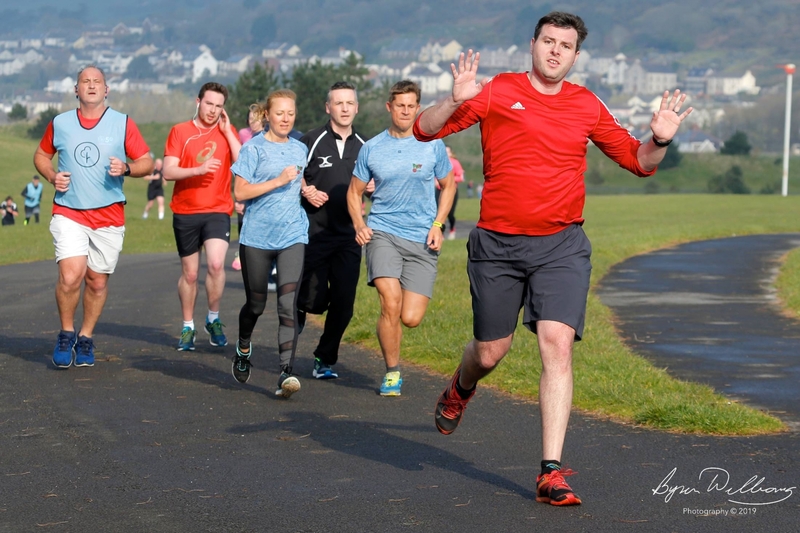 TWO hundred and thirty eight runners, joggers and walkers took part in the 118th Coast Park Run on Saturday (Apr 6). 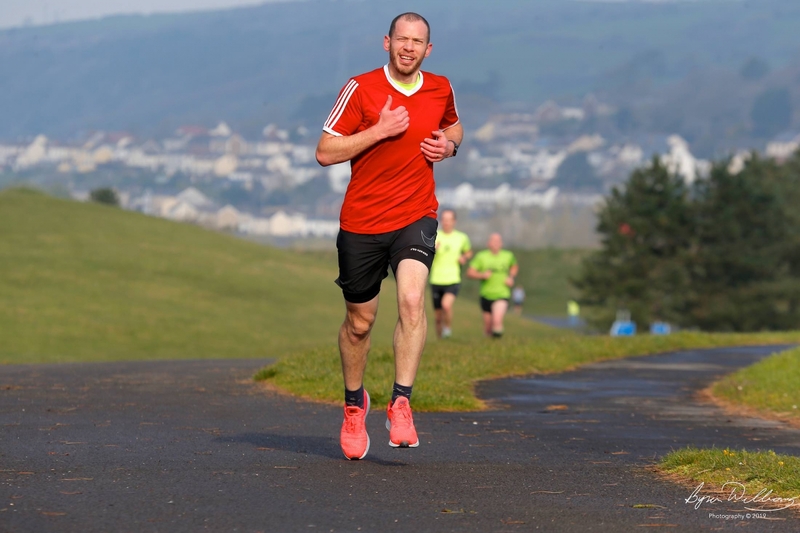 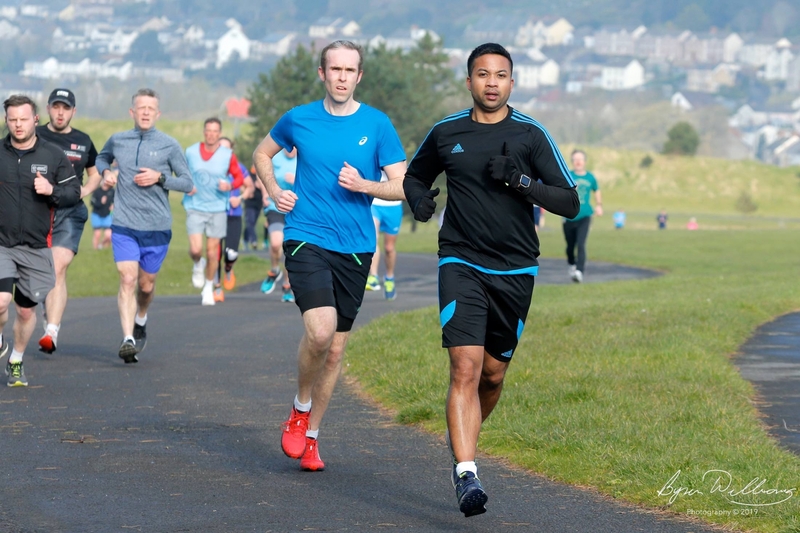 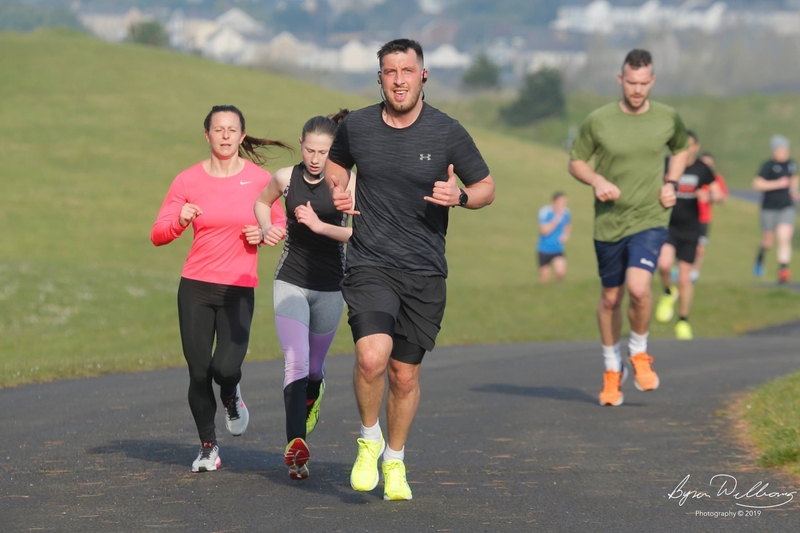 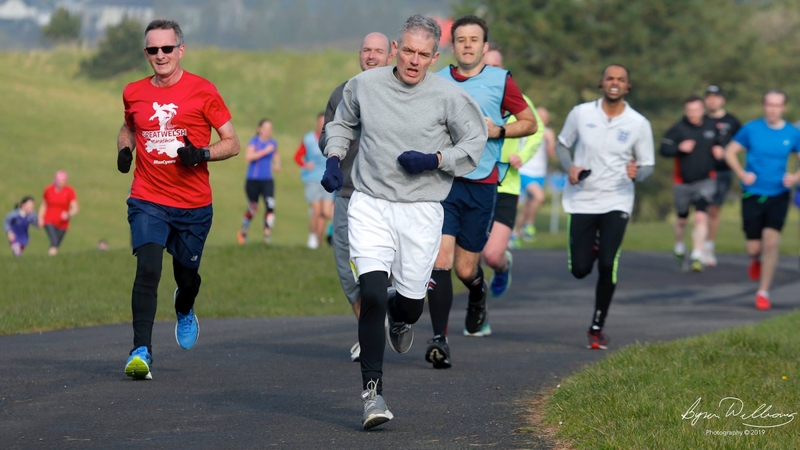 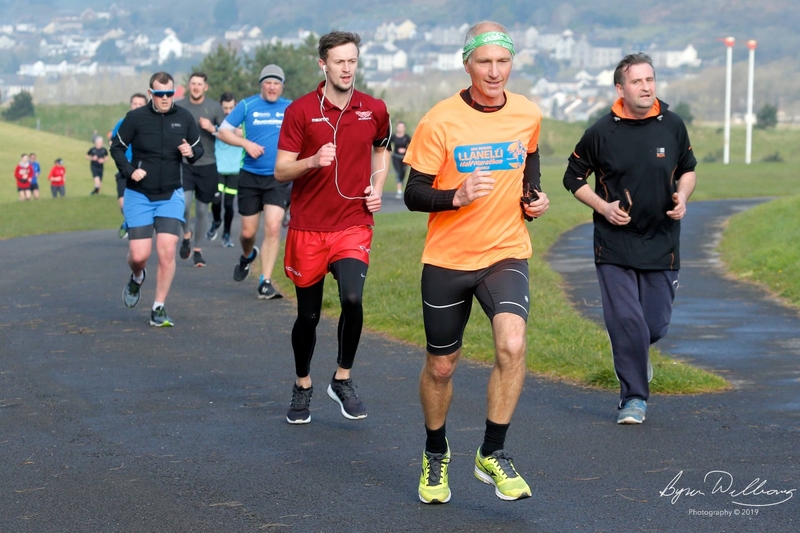 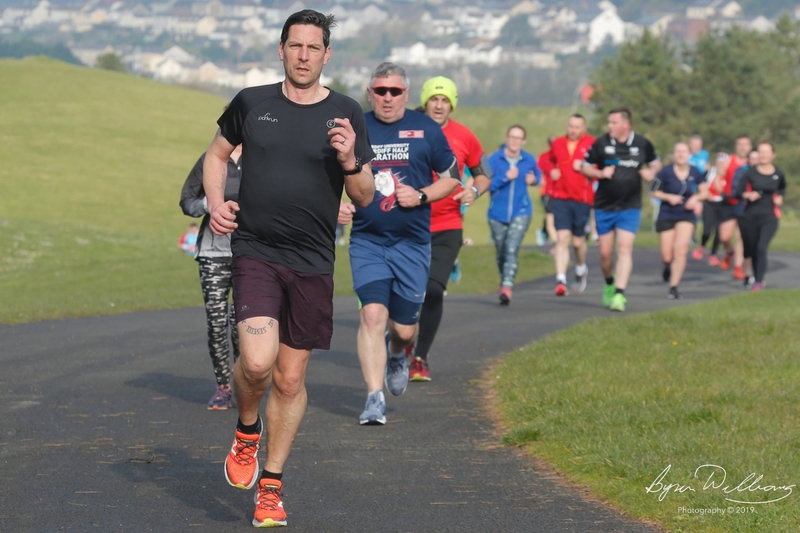 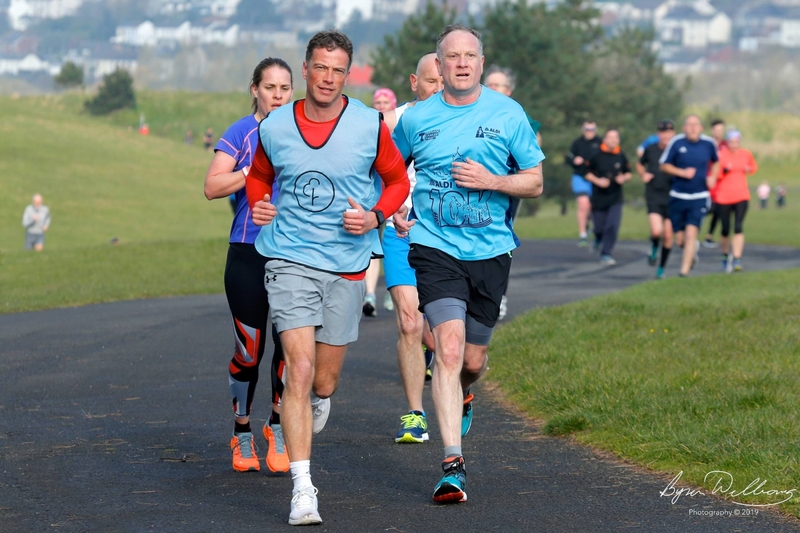 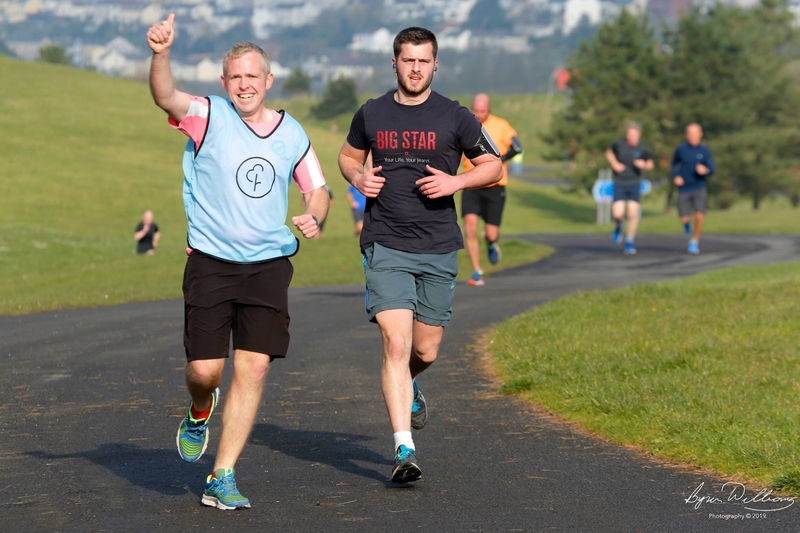 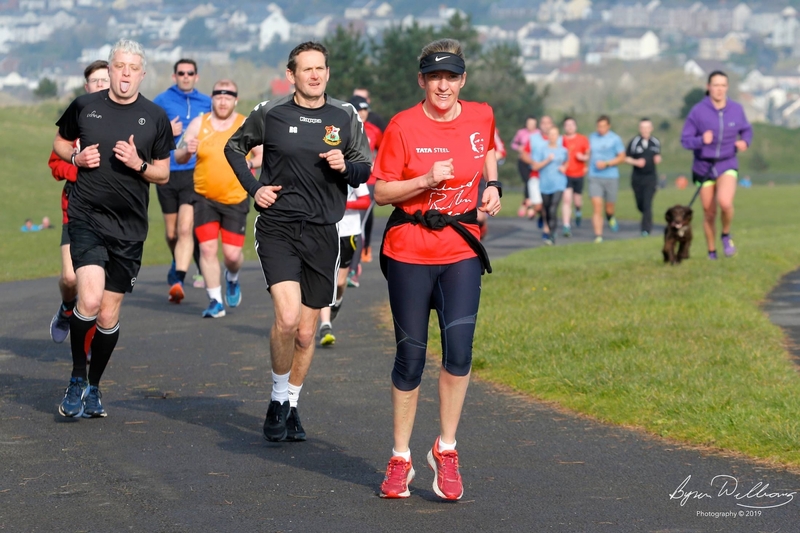 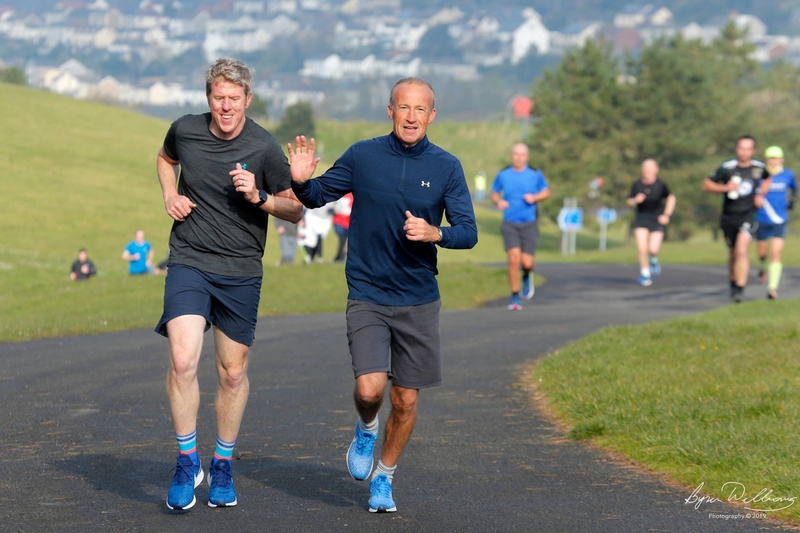 This park run was run in reverse (not the runners, the course) and went east from the Pavillion cafe in Pwll to the car park at Sandy waterpark. 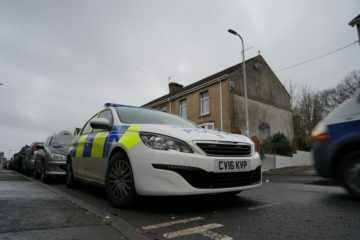 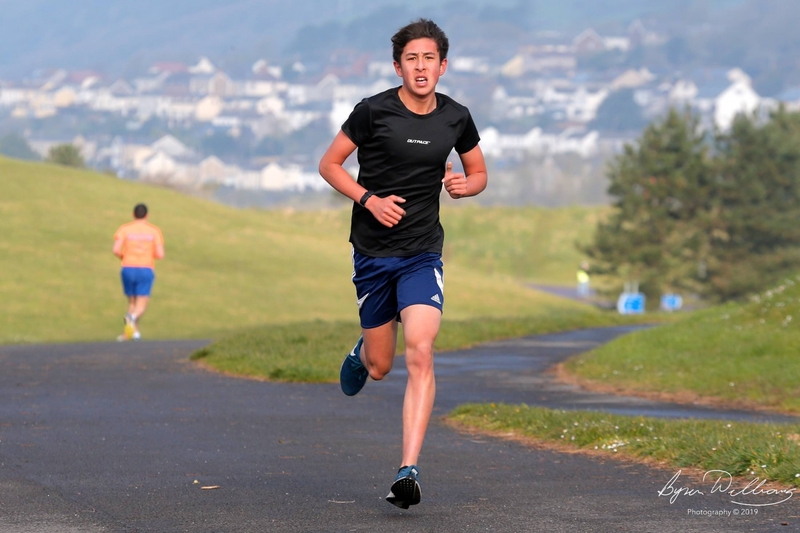 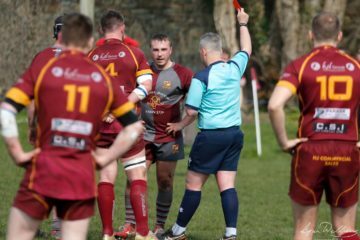 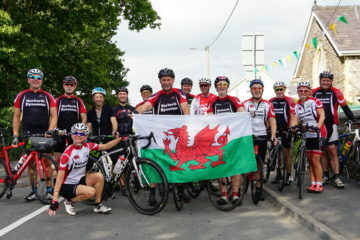 First home was Adam Beer from Llanelli AAC juniors.